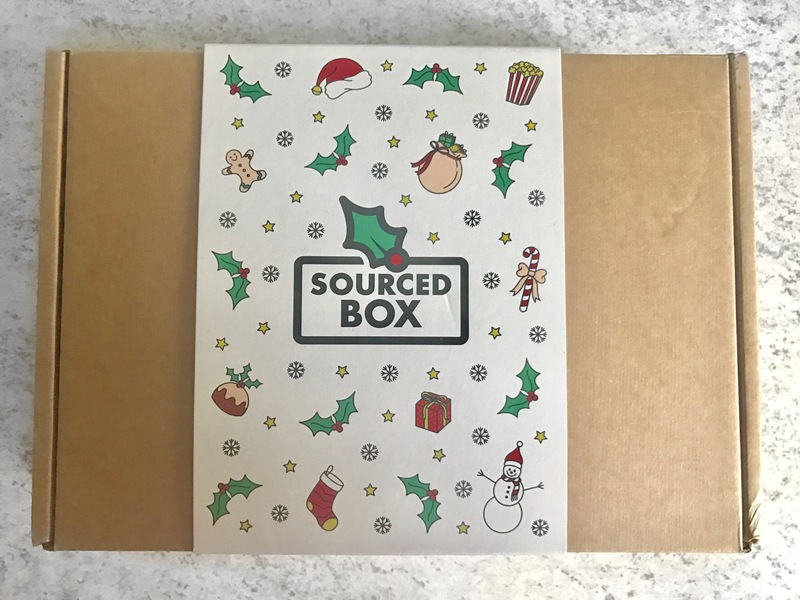 If you’re a frequent reader of my blog, you’ll know by now that I absolutely love the food subscription service ‘Sourced Box’. 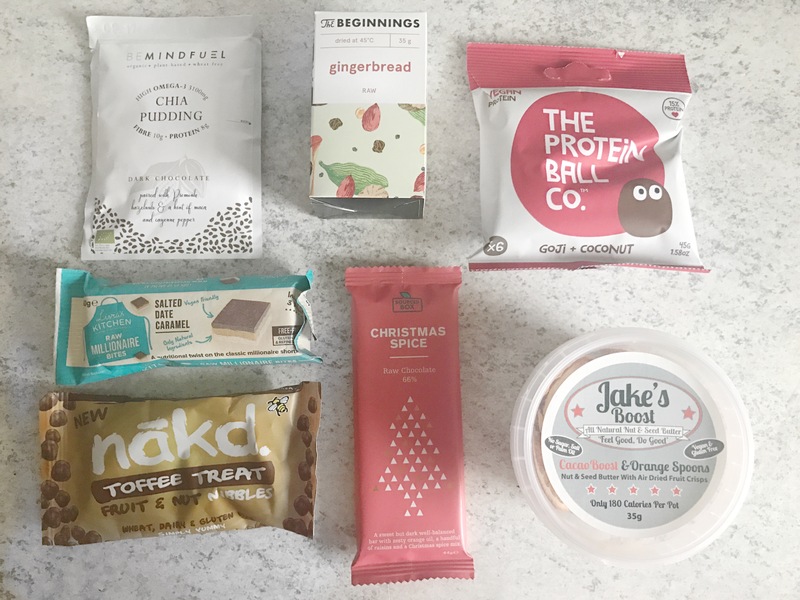 Every month they will pick a range of healthy snacks from a variety of different brands for you to try and they will often include a range of discounts too if you wanted to buy larger quantities of the products featured. Christmas Spice Chocolate Bar // Sourced Box: A Christmas spice chocolate bar with a zesty orange oil,raising and a Christmas spice mix. Cocoa Boost Snack Pot // Jake’s Boost: Crunchy Moroccan orange slices and cocoa spread. Toffee Treat Nibbles // NAKD: The taste of toffee with just natural ingredients. Dark Chocolate Chia Pudding // Be Mindful: Chai pudding pouches fullof fibre withan indulgent chocolate flavour. Raw Millionaire Bites // Livia’s Kitchen: A healthy take on the millionaire shortbread, these combine a crumbly oat base, gooey date filling and a smooth raw chocolate topping. 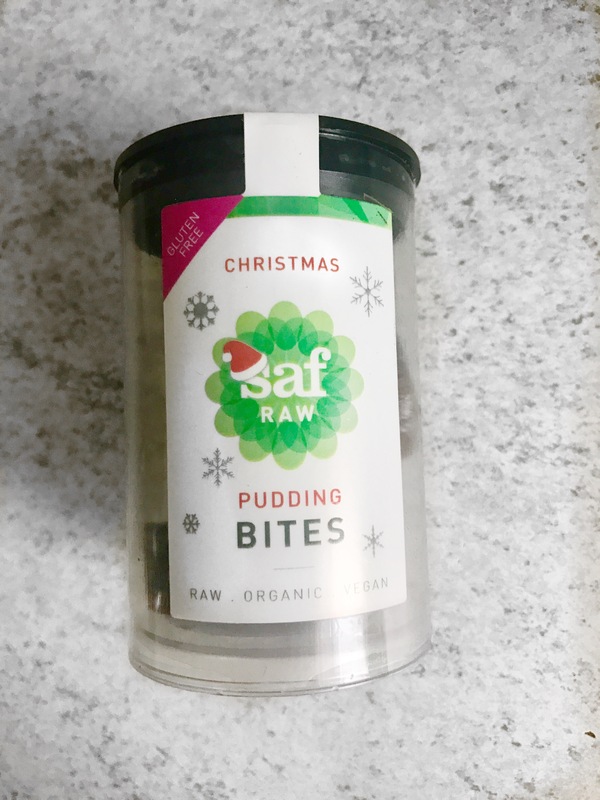 Christmas Pudding Balls // Saf Raw: Christmas pudding balls combining spicy and sweet flavours. Gingerbread Cookies // The Beginnings: Aromatic, crunchy, cookies contain a festive mix of spices for a perfect winter treat. Gingerbread Chai Tea // Bluebird Tea Company: Award winning blend of gingerbread, rooibos, a spicy yet sweet tea. 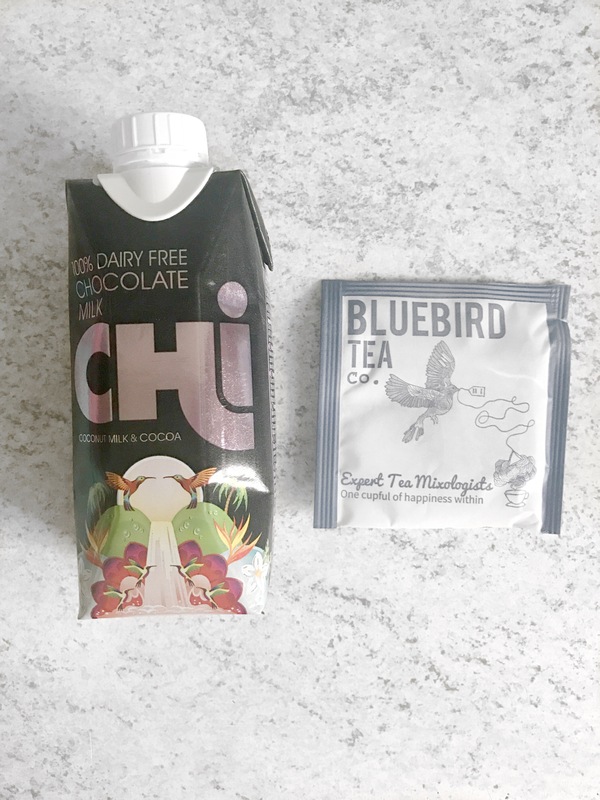 Chocolate Coconut Milk // Chi: Deliciously creamy chocolate milk full of flavour. I have to admit I’ve already drunk the chocolate milk! I couldn’t resist! I hope these snacks will make for a slightly healthier festive season as it’s so easy to eat most rich, calorific and not the healthiest foods. Although feasting is a essential part of Christmas day (it is a feast day after all!) it’s important to remember that gluttony is not the greatest! What are your favourite items to eat over Christmas? Comment below, I’d be interested to know! 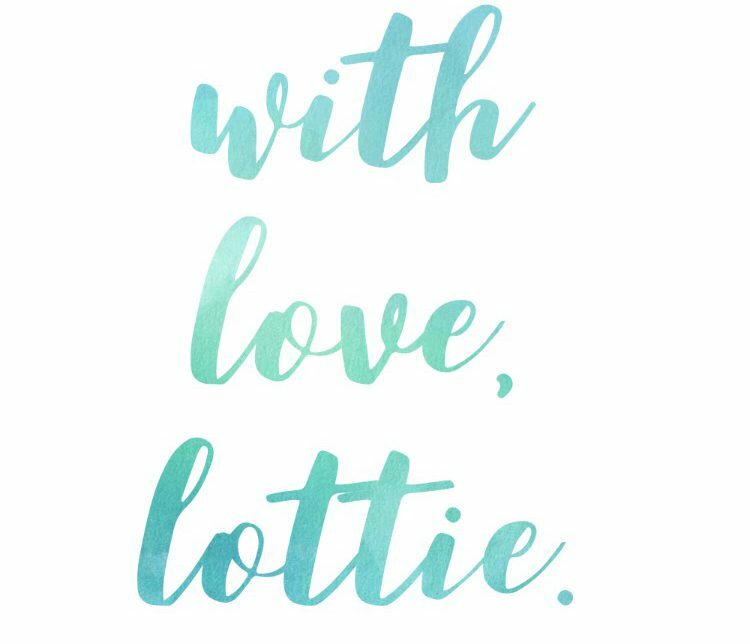 Previous Post Winter Playlist 2016.